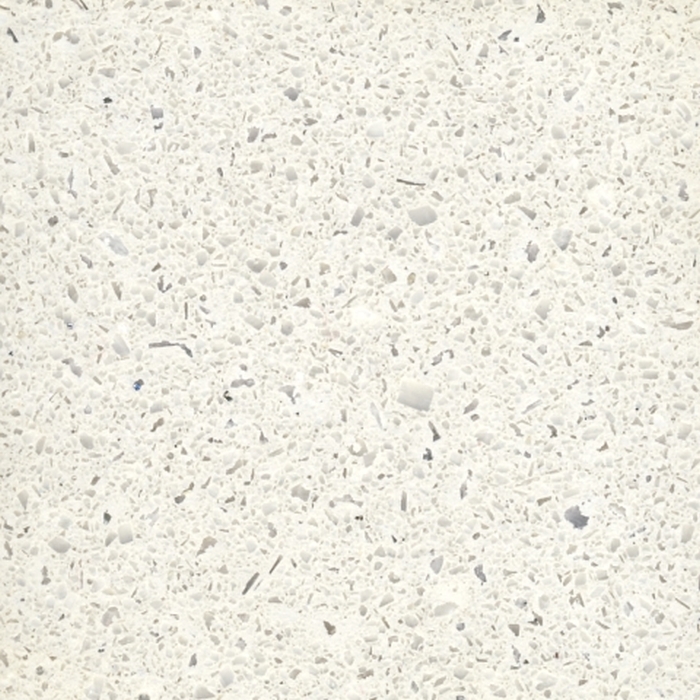 An acidified surface is achieved if the top layer of fine mortar of the concrete surface is removed by means of an acid. 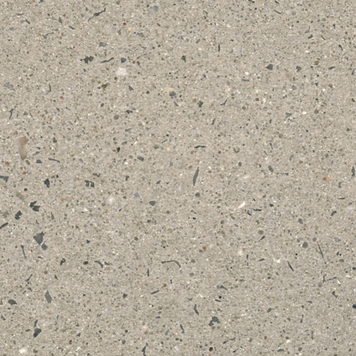 Only the cement skin is removed, the abrasion giving the surface its artificial appearance. 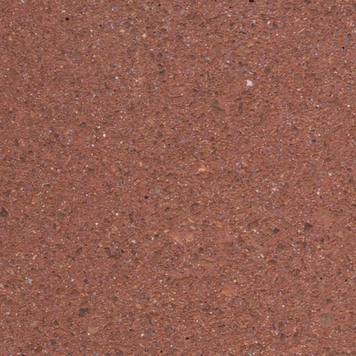 It is possible to obtain different “acidification depths”. 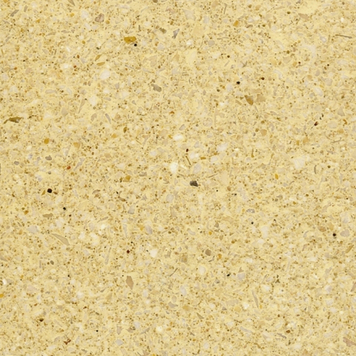 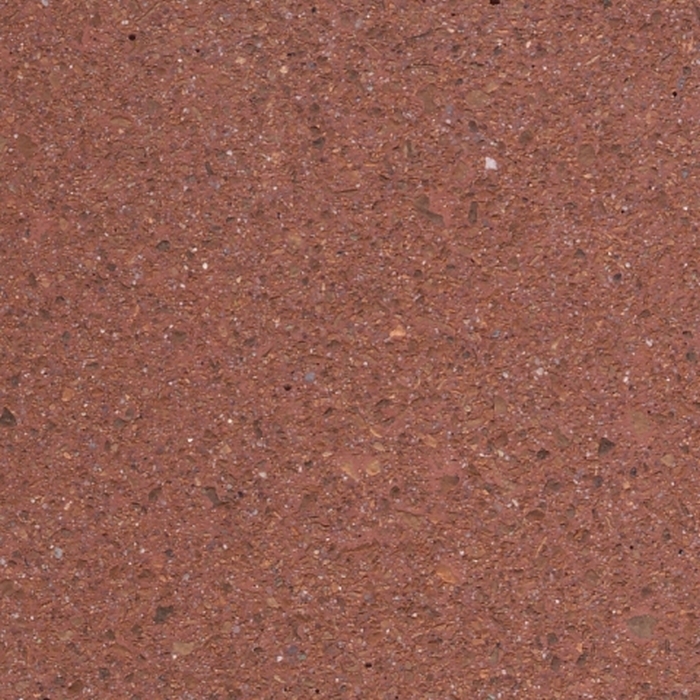 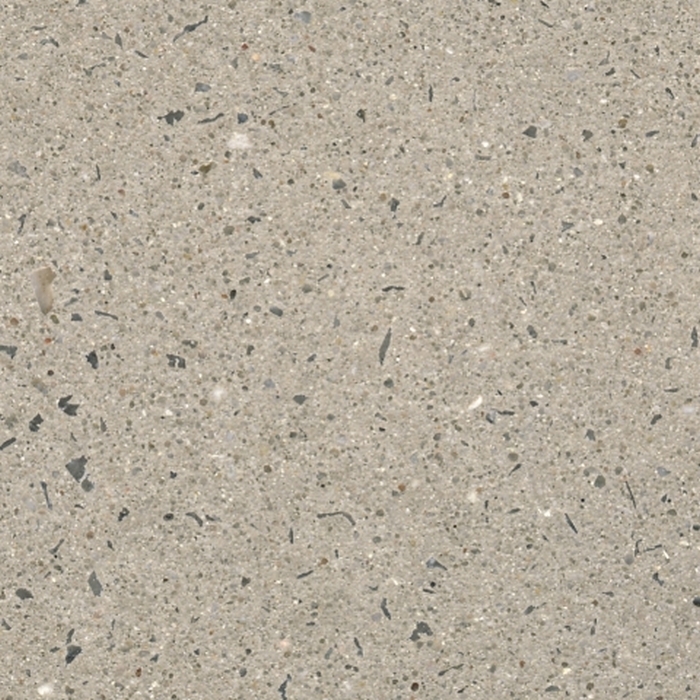 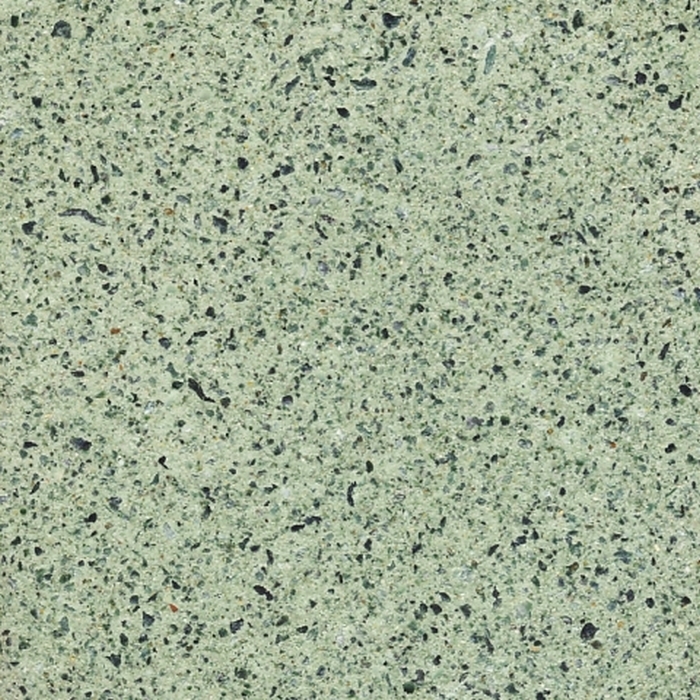 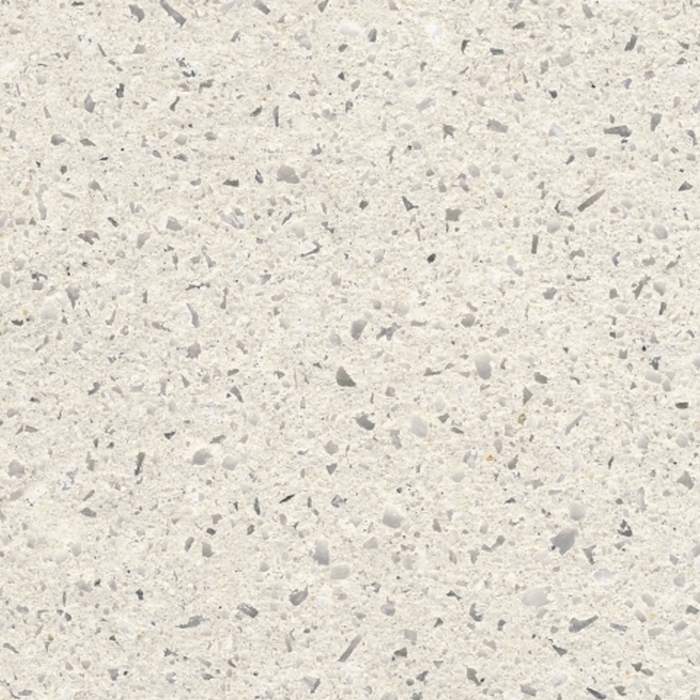 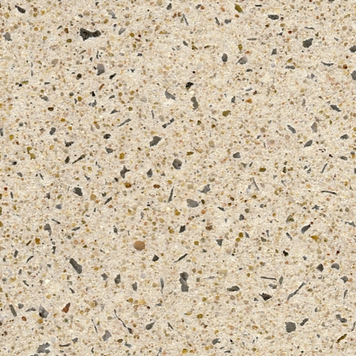 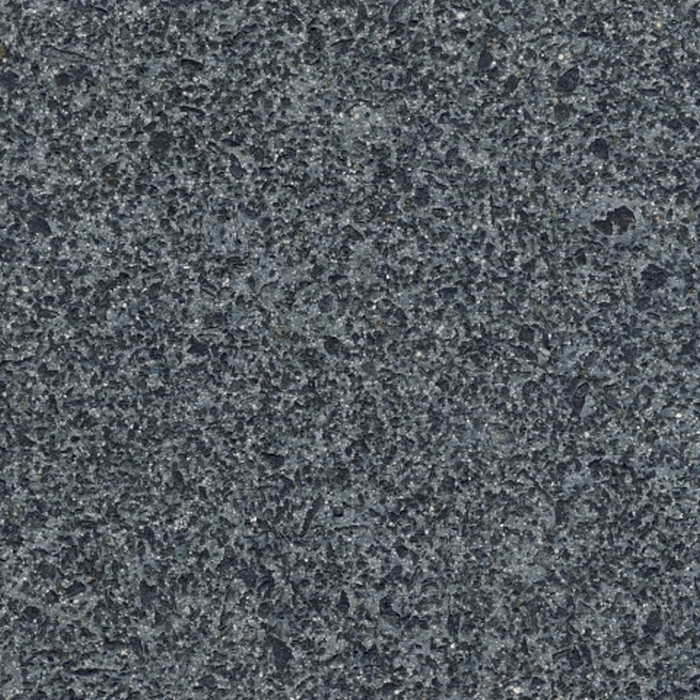 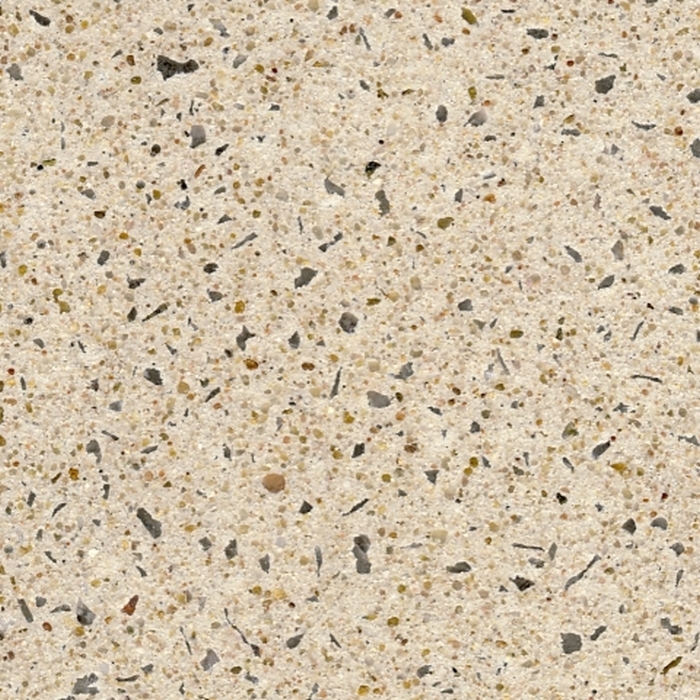 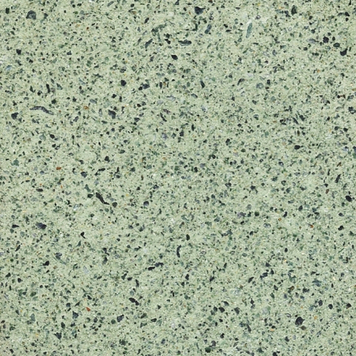 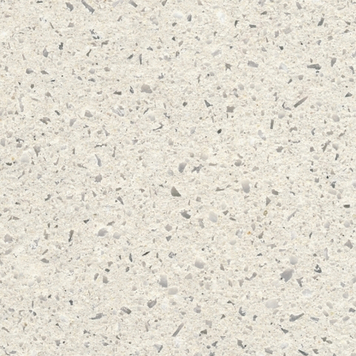 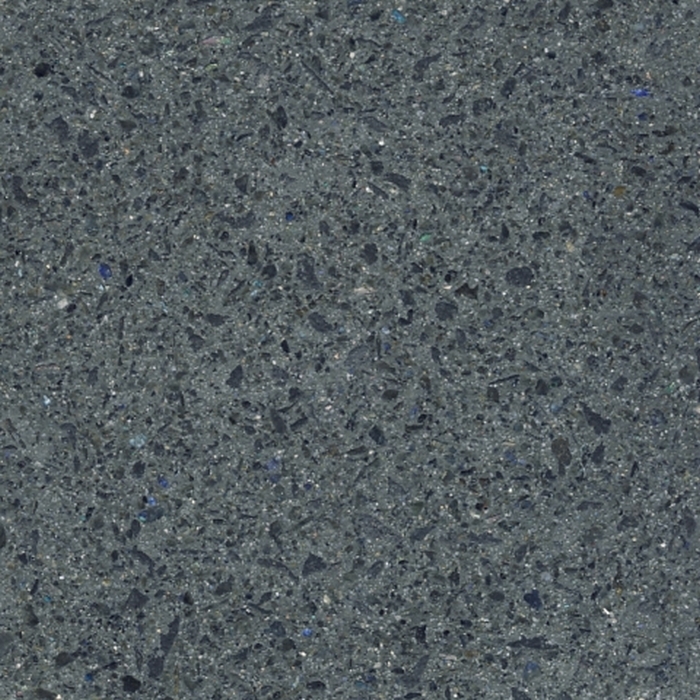 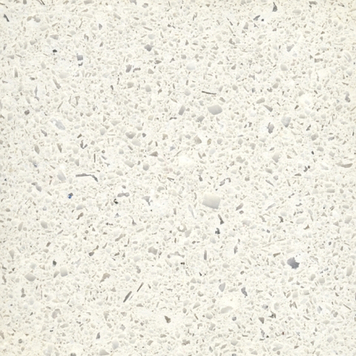 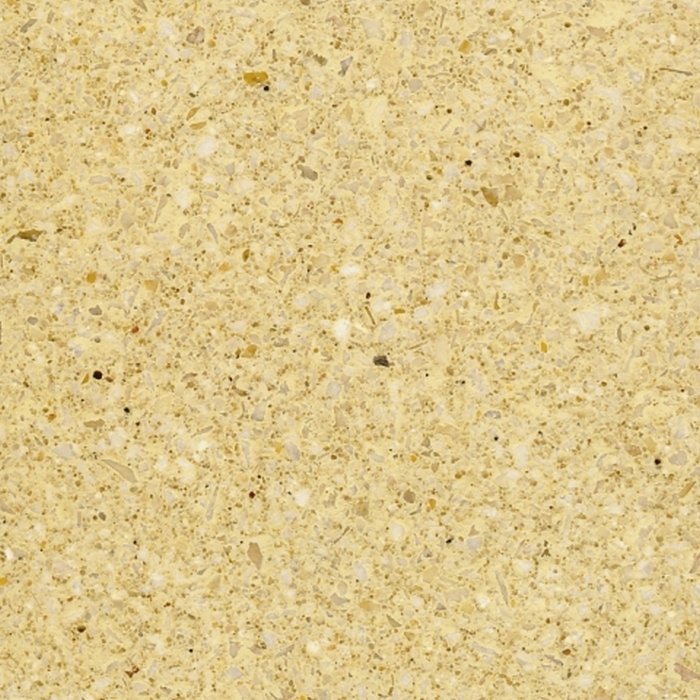 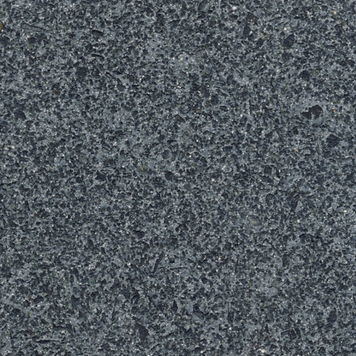 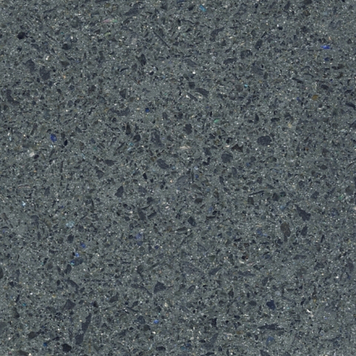 The colour of the surface is mainly determined by the finest aggregates in the concrete since the coarser aggregates are only exposed to a very limited extent.